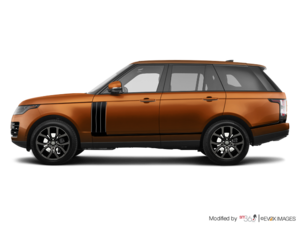 The Range Rover has long been considered the most luxurious and exclusive SUV in the industry. Following its redesign a few years ago, the Range Rover now offers even more luxury to its owners. Combining a remarkably soft drive with a cockpit that’s a haven of peace makes for a truly high-end driving experience. Discover the reason why the Range Rover is so unique, and why most believe that it doesn’t really have any competition. Behind the wheel of a Range Rover, you’ll feel confident and calm. The cockpit tends to isolate you from the outside world and shrouds you in incredible silence, but that doesn’t mean you’ll feel disconnected from the road. Despite its impressive size, the Range Rover remains a dynamic SUV that is not afraid of tackling a winding road. It offers several engines, including a 2.0-litre plug-in four-cylinder that develops 398 horsepower and provides 51 kilometres of range in 100% electric mode. 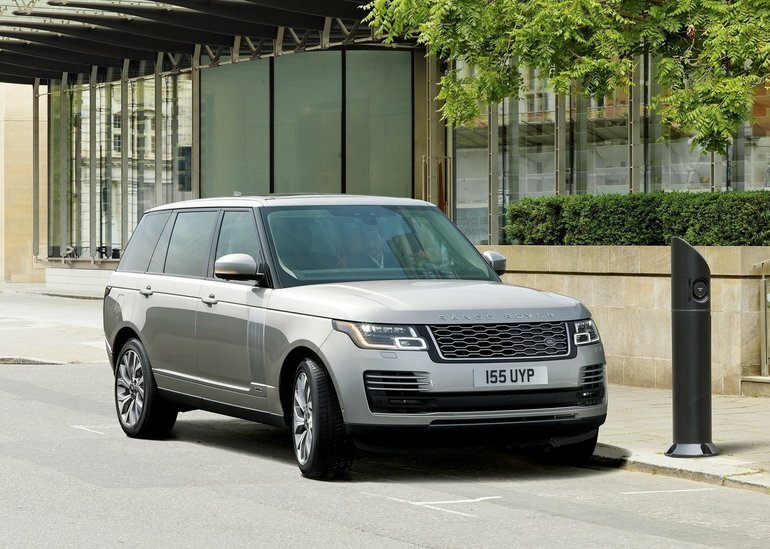 This means that you can do the majority of your daily commute in your Range Rover PHEV without needing a single drop of fuel. Other powertrain options include a 254 horsepower and 443 lb-ft of torque in a V6 diesel engine, a 384-hp gas V6 engine or a powerful 518-horsepower V8. There are therefore a lot of options when it comes to powering your Range Rover, and none of them will leave you disappointed. For a luxury SUV that is exclusive, capable of going anywhere, offers plenty of space, and has virtually no competition, discover the new 2018 Range Rover today!